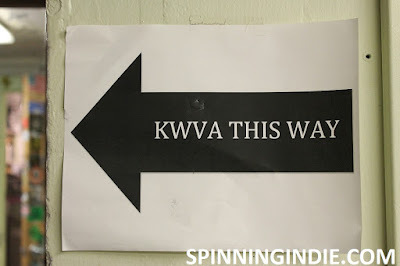 A few weeks ago on my summer family vacation road trip to the Pacific Northwest, I managed to visit a few radio stations. 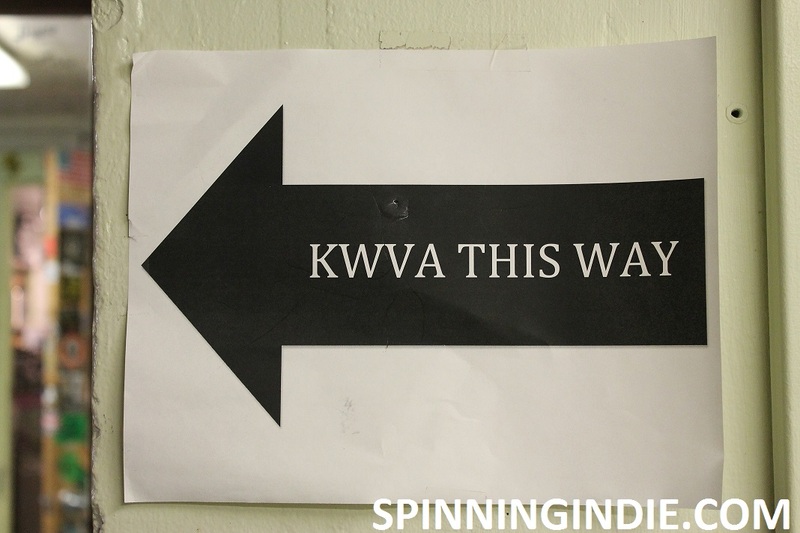 My first stop was to University of Oregon's college radio station KWVA-FM in Eugene, Oregon. An active station with around 150 volunteers, it's known for its array of music, talk, and sports programs and on the day of my visit it was doing an all-day live remote broadcast from a local festival. Slated to move in the next year, there's no word on what will happen to the station's sticker-covered cabinets. 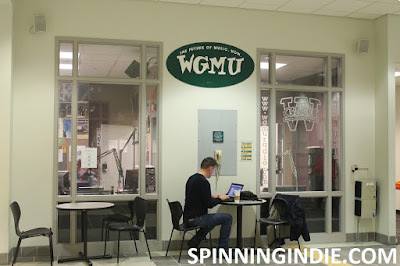 On an April morning earlier this year while on a trip to Washington, D.C., I ventured out to Fairfax, Virginia in order to see WGMU at George Mason University. The online-only station has a prime location in a busy hallway of one of the many student centers on campus. Passersby can stop and watch the DJ on duty and can hear the station emanating from speakers outside the station.